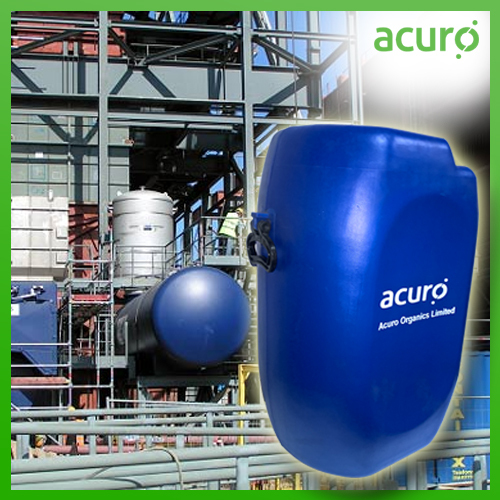 ACURO's Boiler Descalant is a multi-functional heavy duty chemical compound for removal of scale, rust and greasy deposits in boiler systems. It removes heavy deposits of water scale and iron oxides very effectively. It is perfectly suitable for removing lime and rust deposits and oily contaminants.